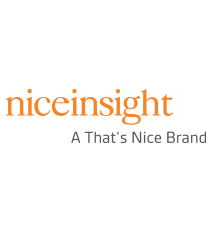 The company increases its presence in Asia. 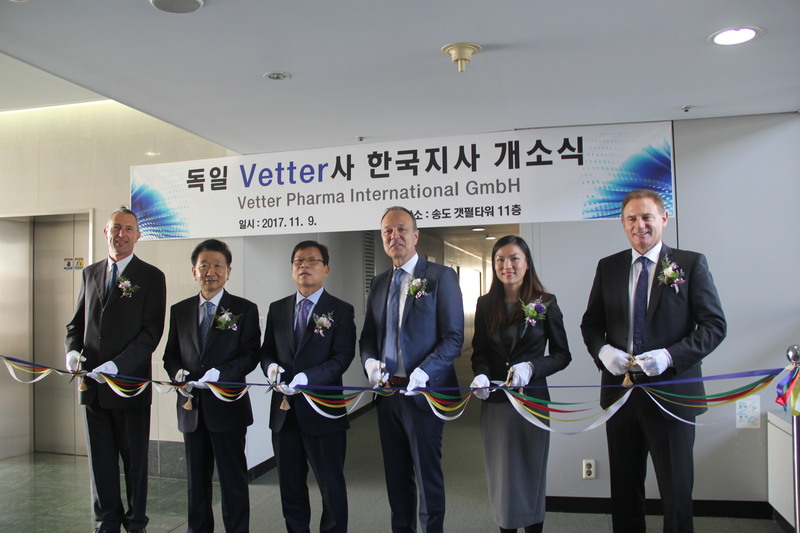 Vetter, a company known for its experience manufacturing prefilled drug delivery systems, has officially opened a new branch office in South Korea. Vetter said the new office is in Songdo, located within the country’s biologics cluster. According to Vetter officials, strengthening its global footprint in the Asia-Pacific region has been an ongoing goal and part of their longer-term strategic plans. Vetter established itself in the region in 2014, opening a hub in Singapore. A year later, the company opened its office in Tokyo. Left to right: Mr. Michael Vetter (Strategic Market Development, Vetter), Mr. Park Yoon-bae (President, Incheon Business Information Technopark), Mr. Cho, DongAm (Vice Mayor for Political & Economic Affairs, Incheon Metropolitan City), Mr. Peter Soelkner (Managing Director, Vetter), Mrs. Chervee Ho (Director Key Account Management Asia Pacific, Vetter) and Mr. Oskar Gold (Senior Vice President Key Account Management and Marketing/Corporate Communications, Vetter).